Thickness range from 6 mil to 10 mil. Available in clear, black or fire retardant. In stock for fast delivery to your job site. Call us at 609-971-8810 and ask about our volume discounts. 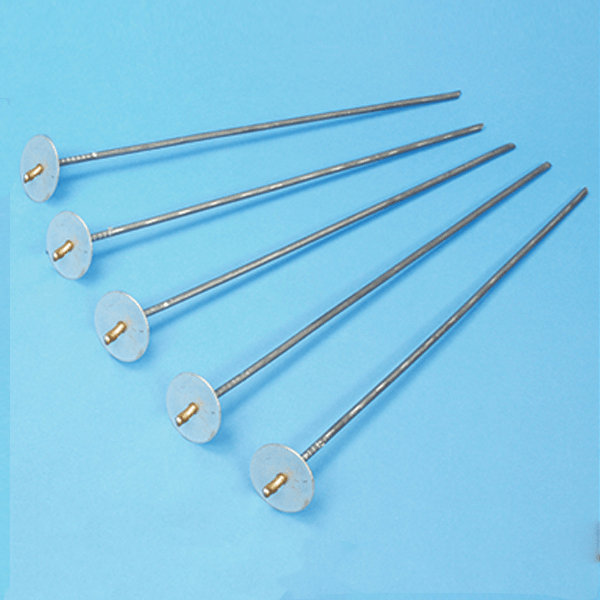 Thickness range from 4 mil to 10 mil nominal (industry standard) and full gauge. Available in clear or black, 20’ and 40‘ wide rolls. A correctly installed silt fence is an effective and economical sediment barrier. Manufactured from geotextile filter fabric, it allows water to pass through while trapping soil particles long enough for them to settle. 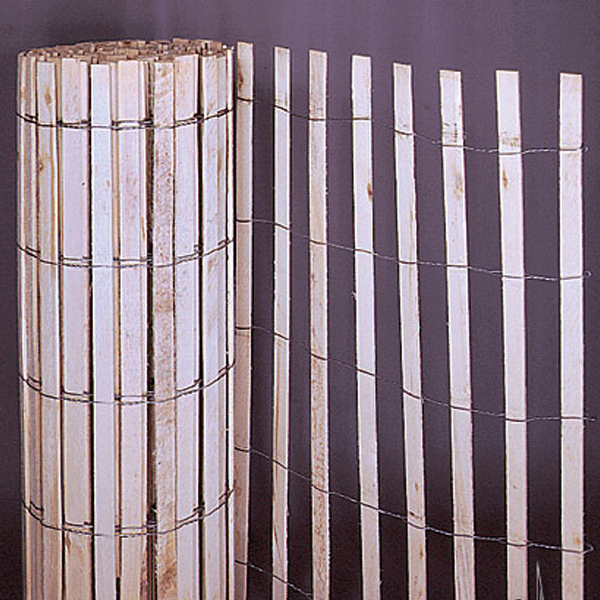 We offer a variety of silt fences to suit both state and local contract specifications. Please call us so we can help you select the right material for your project. 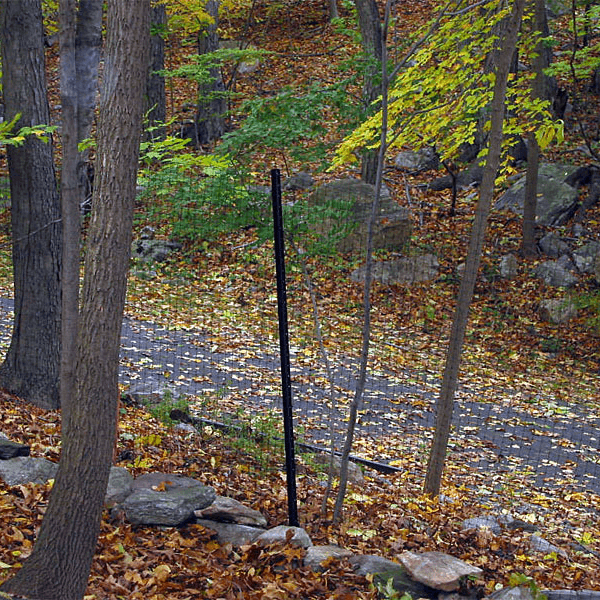 Safety fence, also known as warning barrier, is a staple supply for construction sites. When selecting a fence, keep in mind the longevity of application and jobsite conditions. 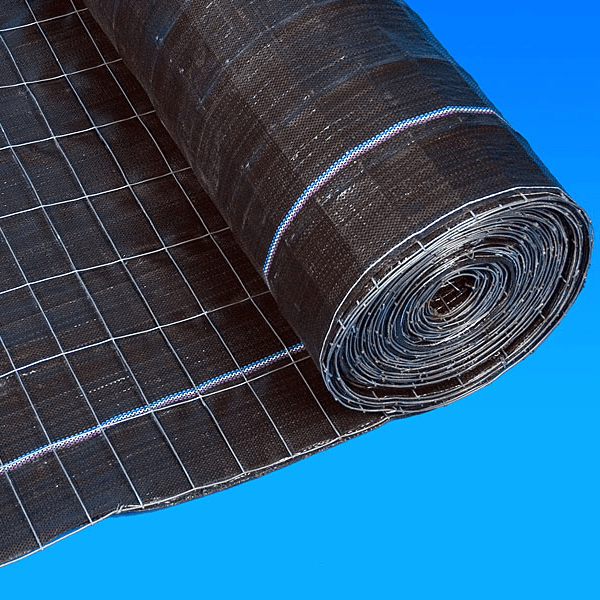 Standard roll sizes 4’ x 100’ or 4′ x 50’. 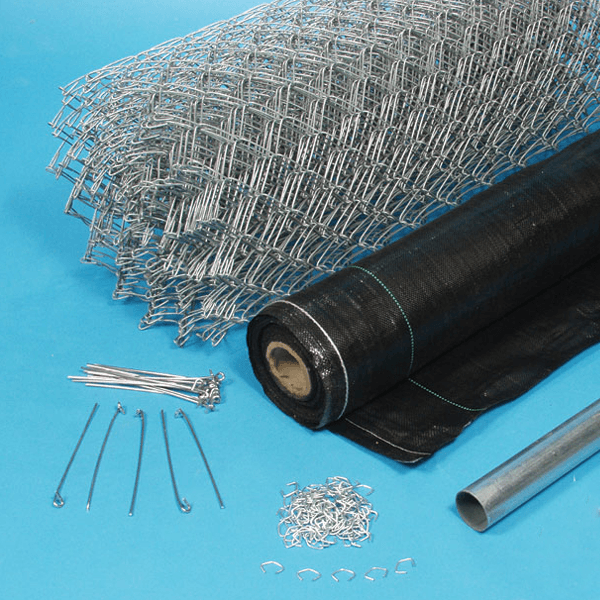 UV stabilized black polypropylene mesh that is both strong and lightweight. Available in 6.5’, 7.5’ and 8’ heights. Please call us at 609-971-8810 for more information. With 5 strands of 14 gauge twisted wire supporting 3/8 x 1-1/2″ natural wood slats, this wood lathe slatted fence is especially ideal for snow and sand control. Standard roll size 4’ x 50’. Other custom styles are also available. Please call us at 609-971-8810 for more information. 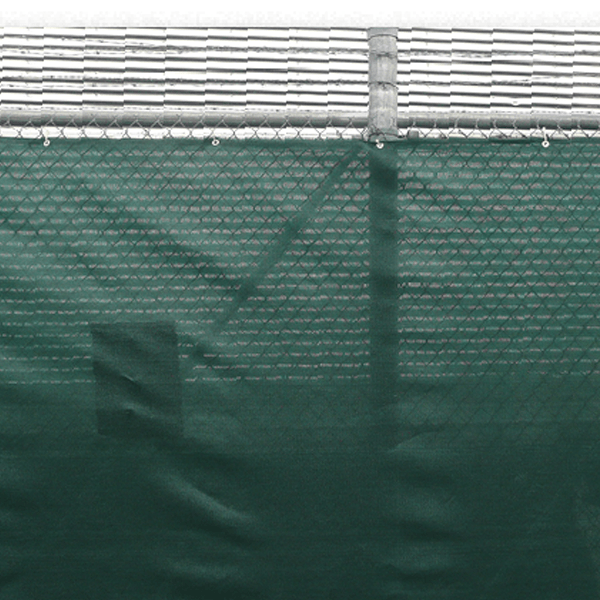 Privacy screen is a high tech knitted fabric that attaches to fencing. It restricts visual intrusion to your jobsite while concealing unsightly areas. Stocked in dark green (roll size 68” x 150), or black (roll size 92” x 150’). Other heights and colors are also available. 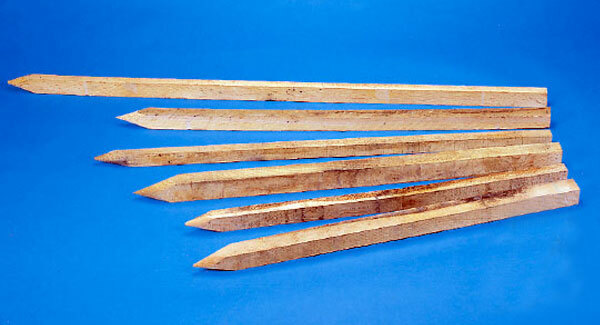 High grade oak stakes manufactured with pencil points for easier ground penetration during installation. Produced in 36”, 42”, 48” and 60” lengths as well as varying widths. Some applications include assembling your own silt fence, staking hay bales, coir logs and straw wattles. 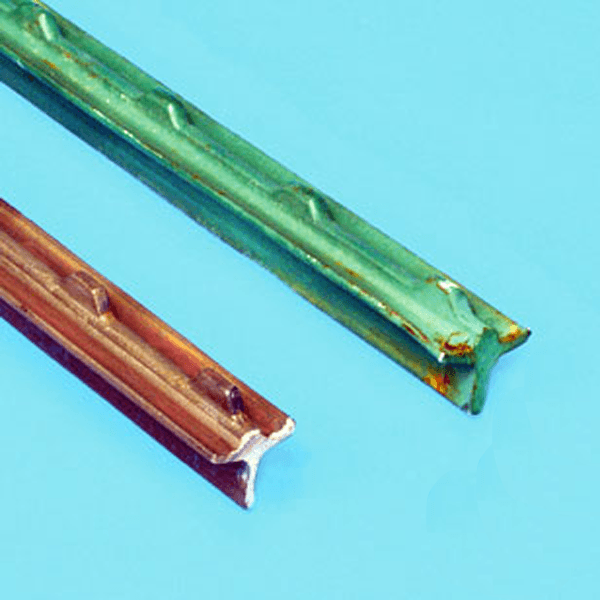 5′ or 6′ metal t-post in green for use with wire back silt fence kits or safety fence. Heavy-duty steel posts made of durable 13-gauge steel with a stabilizing anchor plate. Available in 5′ and 6′ heights. Gripple Earth anchors are designed to secure high performance turf reinforcement mats as well as standard TRM’s in demanding soil erosion and stabilization applications. 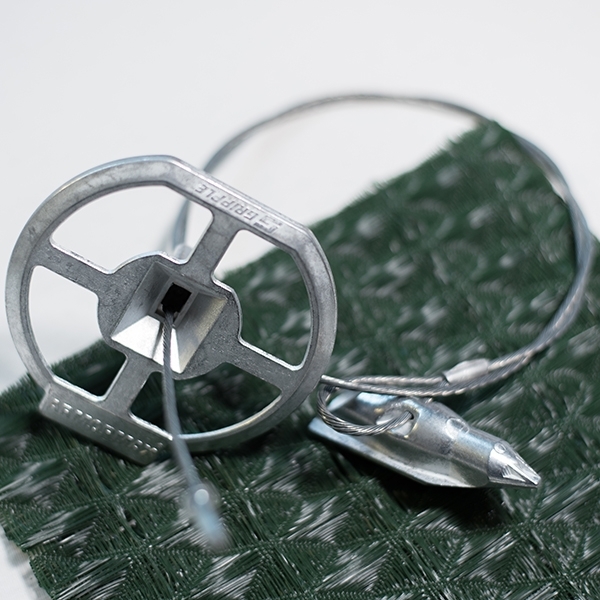 Anchor kits are pre-assembled and specific to the project requirements and geotechnical conditions, ensuring considerable time and labor savings on your install. Percussion-driven earth anchor that offers a versatile, modern approach to anchoring in the most displaceable ground conditions. It is also lightweight, corrosion-resistant, and easy to install with excellent holding capacity. 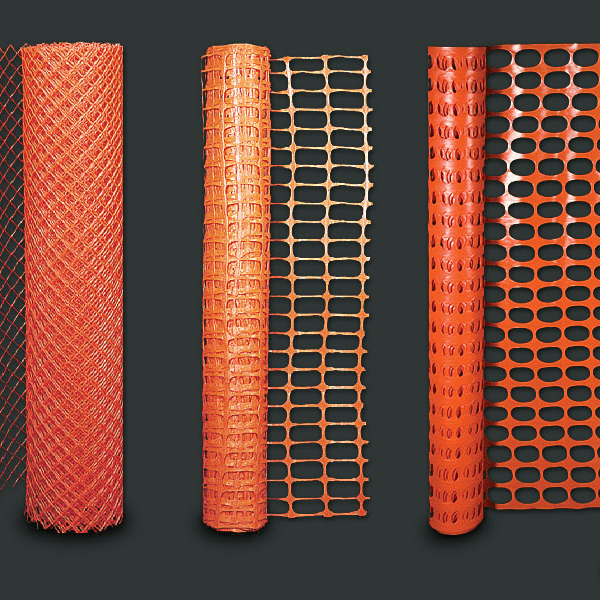 For use in marine applications, sea walls, gabions, and MSE walls. 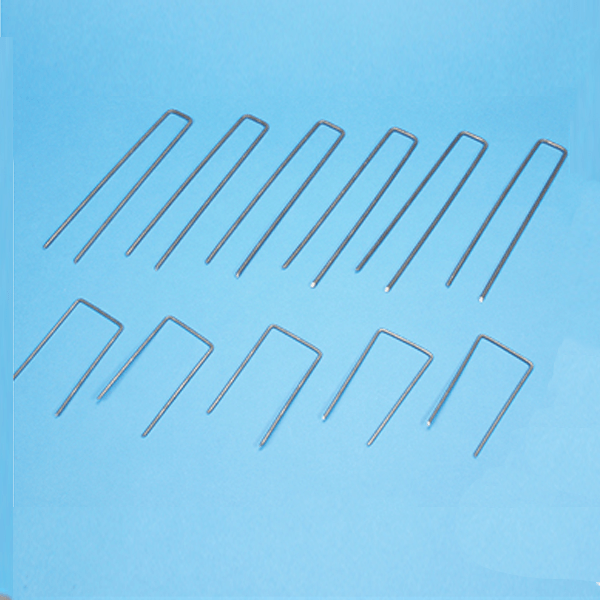 Erosion control blankets require the use of metal U-shaped staples to anchor them into the ground. Available in 6”, 8”, and 12” lengths. Also ask about the round top staple. 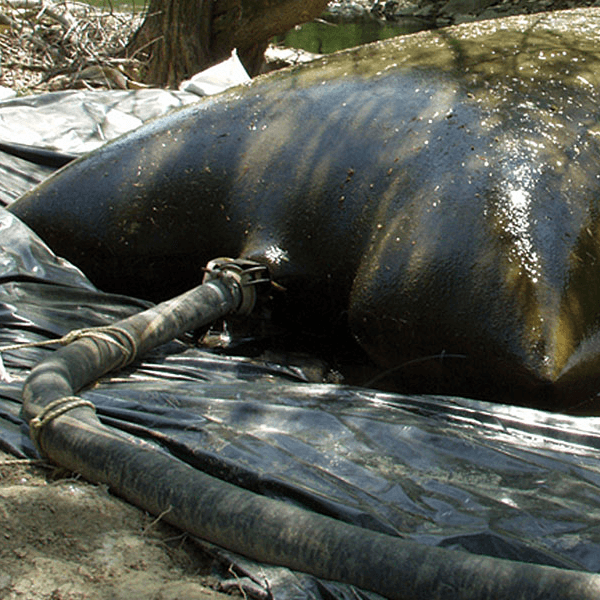 Environmentally friendly option for anchoring erosion blankets in sensitive areas. Barbed shoulders and head give the staple excellent holding capacity. In addition, microbes in the soil break the staple down in 8-24 months depending upon conditions. Available in 4” and 6” lengths. 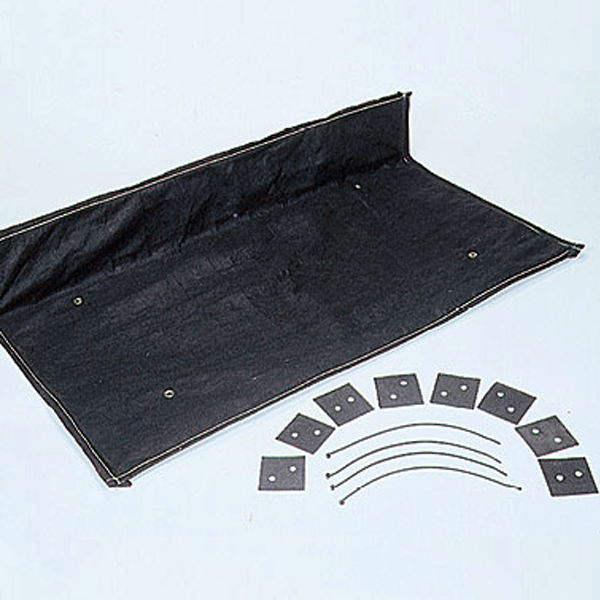 Available in 12” and 18” lengths with a metal washer at the top for securing fabrics in place. 100 per box. 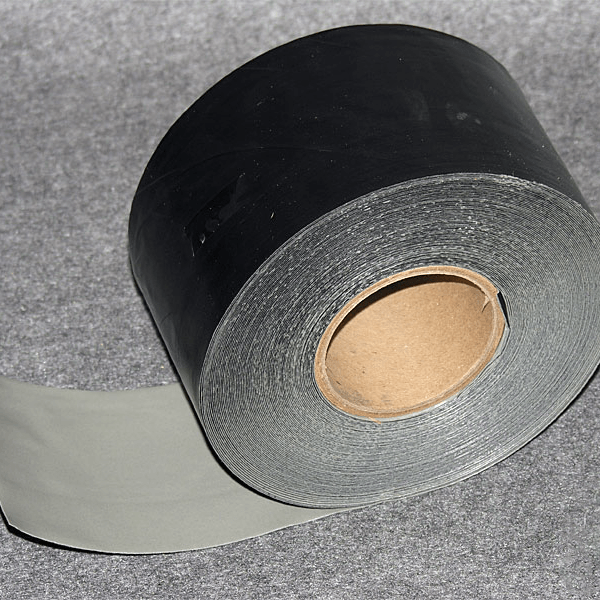 Butyl seal is a double-sided reinforced aggressive black butyl rubber tape used to join panels of polyethylene and polypropylene together by overlapping the edges and applying Butyl Seal in between. It is also non-hardening and flexible. Available in 2” x 50’ roll. R25B Tape is a single-sided aggressive synthetic elastomeric adhesive that bonds instantly to properly prepared polyethylene and polypropylene. The black polymer backing and adhesive is also specially formulated to provide years of performance even in direct sunlight. Available in a 4” x 100’ roll. 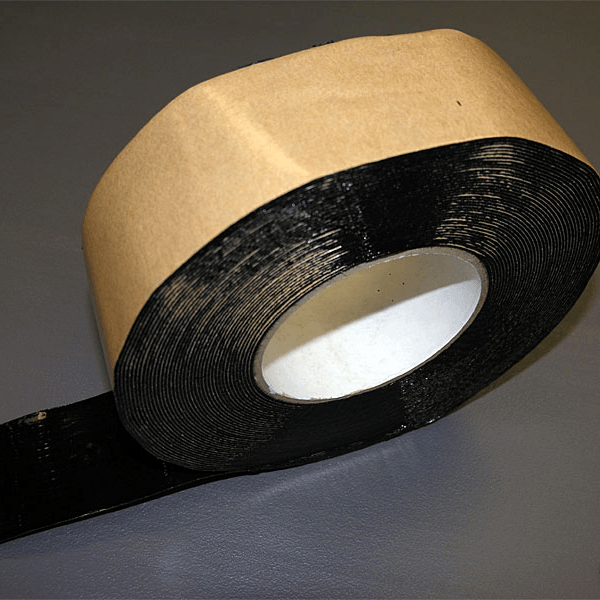 This white single-sided tape combines a heavy-duty, weather-resistant polyethylene backing with an aggressive rubber adhesive. 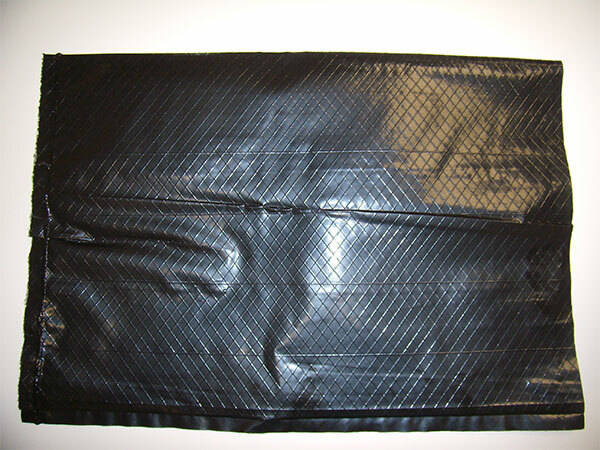 Typical applications include vapor retarders, covers and liners. Available in a 4” x 210’ roll. 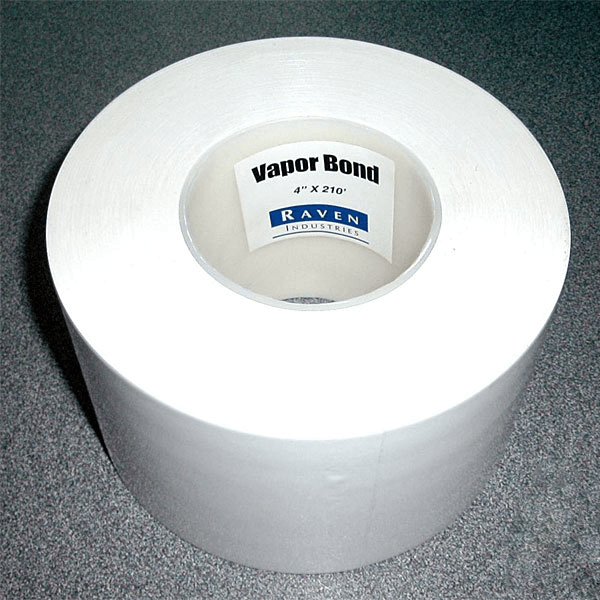 VaporSeal™ Tape is a patented single-sided 7-layer gas barrier tape with a release liner for ease of installation. 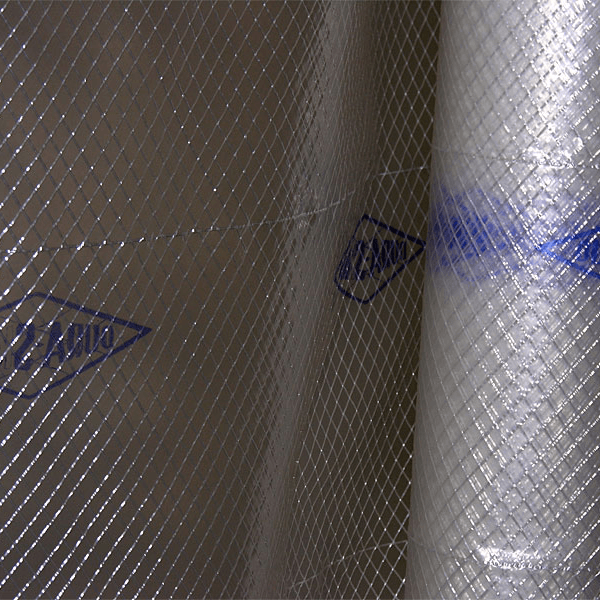 The backing contains a layer of highly impermeable EVOH designed to block migration of radon, methane and VOC’s. An aggressive acrylic adhesive provides outstanding adhesion to polyethylene over a wide temperature range. Typical uses include joining, repairing and sealing gas/moisture barriers. Available in 4″ x 160′ and 12″ x 50′ rolls. Protector™ Seal Tape is a single-sided clear woven tape that contains an acrylic adhesive with a release liner. It has excellent adhesion to polyethylene and the acrylic adhesive provides longer life than many competitive tapes. 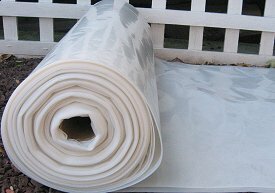 It is recommended for repairing and seaming polyethylene covers and liners. 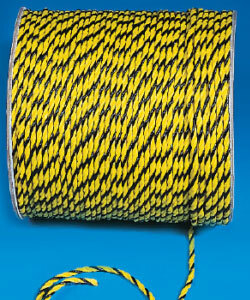 Highly UV stabilized yarn that produces an extremely versatile rope. It offers excellent shock absorption as well as high abrasion resistance. It also resists mildew, use hardening, and UV rays. Available in black or white in 600’ or 1200’ spools. Polypropylene is the lightest and most economical synthetic rope. In fact, it has approximately twice the tensile strength of manila. The polypropylene will not rot or mildew and is resistant to most chemicals and acids. It also floats in salt and fresh water, and can be stored wet. Standard color is yellow with a black tracer in 600’ or 1200’ spools. 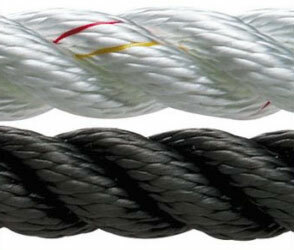 Other nylon, polypropylene and polyester rope styles are also available. Call us at 609-971-8810 for more information. 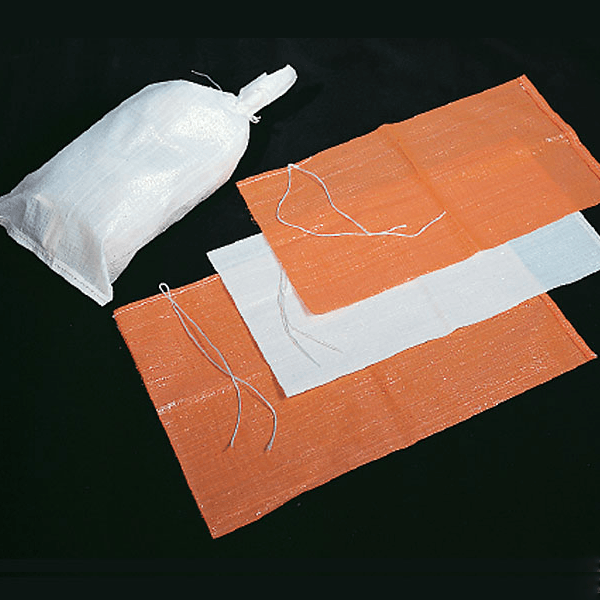 Woven polypropylene sandbags come complete with heavy poly-twine ties. They are available in white (400 hr. UV protection) as well as bright orange (100 hr. UV protection) for increased visibility. 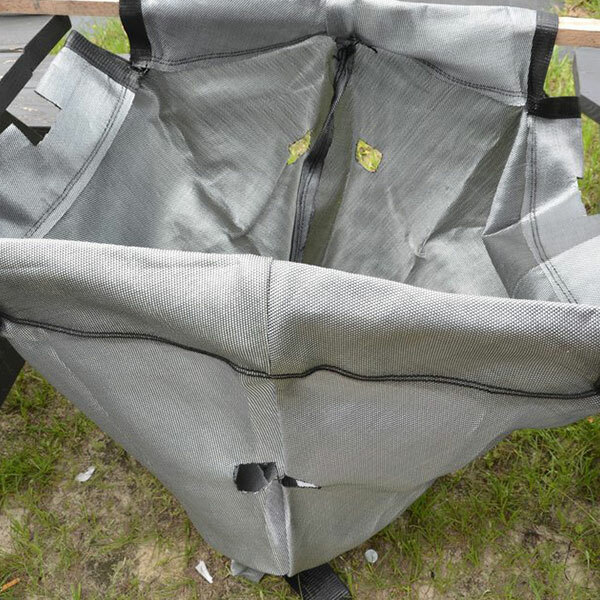 The sandbags come in 2 sizes: 14″ x 26″ weighing 50 pounds when filled, and 18″ x 27″ weighing 75 pounds when filled. Bulk bags are capable of holding large volumes of material. They are often used to transport contaminated waste, soil, and debris to landfills served by rail. They can also be filled with sand to create a temporary dam. Standard size is 3‘ x 3‘x‘ 3 but other sizes are available. Call us at 609-971-8810 for more information on applications, pricing and availability. 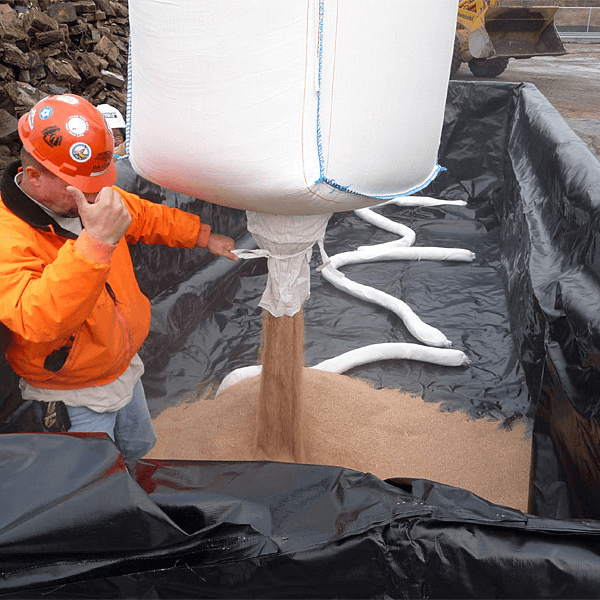 For long-term exposure, string reinforced polyethylene sandbags are used to secure large covers and liners to prevent wind damage. They are also designed for a minimum life of 2 years in exposed applications. 15″ wide x 24″ long bags will hold 35 lbs when filled. A disposable filter bag made of heavyweight non-woven geotextile filter fabric. They are specifically designed for rapid onsite dewatering of sediments from any water pumping activity. Once bulk dewatering takes place, self weight consolidation and confining pressure of the bag itself continue the dewatering process. Standard size is 15’ x 15’ with a maximum hose inlet diameter of 8″. Other custom sizes and materials are also available. Please call us at 609-971-8810 for more information. Inlet Filters reduces the amount of silt and debris that may enter a stormwater inlet during construction. These sacks are placed inside the storm drain to collect debris as it enters the opening. 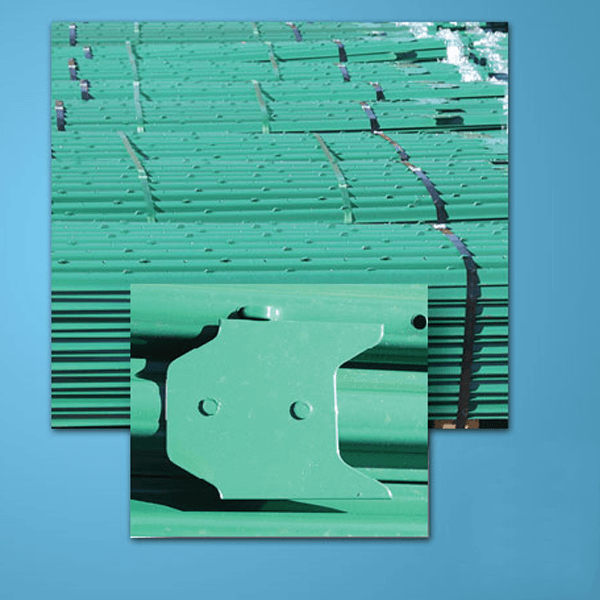 This 2´ x 4´ inlet cover reduces the amount of silt and debris that may enter a stormwater inlet during construction. 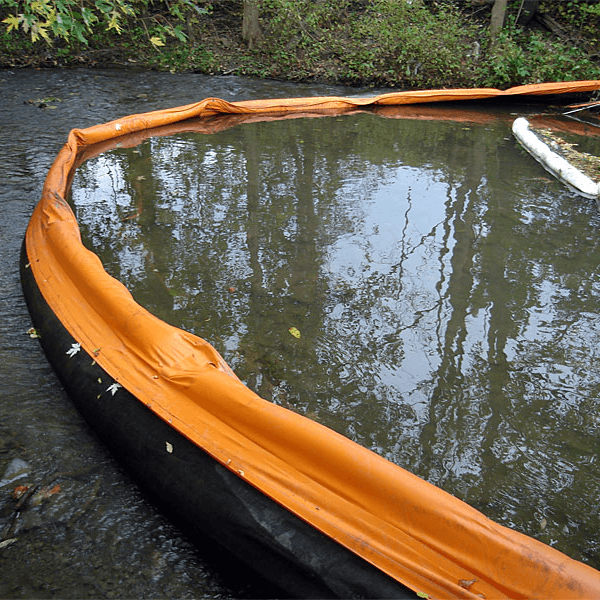 Two layers of nonwoven geotextile allow water to pass through while trapping sediments. Accumulated sediment deposits can then be hosed or brushed off.